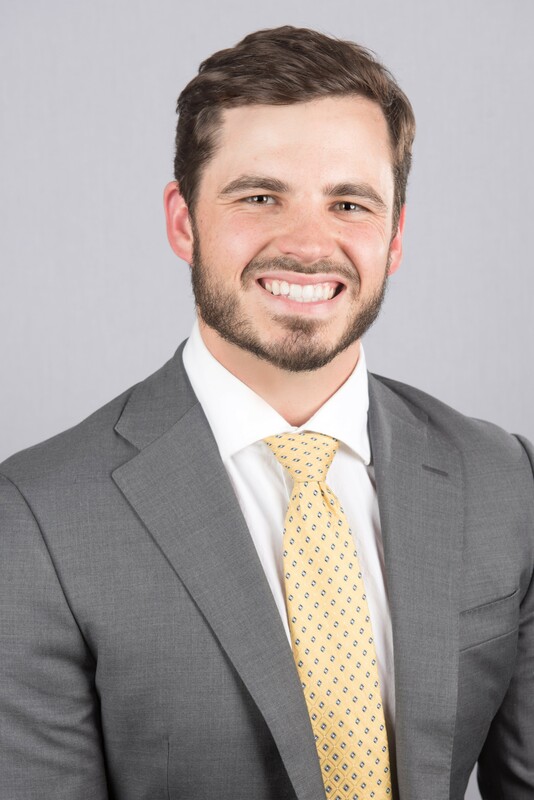 Ty Zieman is the Corporate Finance Associate for Elevation Resources, an independent oil and natural gas company focusing on exploration and production in the Permian Basin. Ty grew up in Plano and attended The University of Texas at Austin, where he earned a B.B.A. in Finance and a minor in Accounting in 2010. After graduation, he worked as an Investment Banking Analyst for Wells Fargo Securities’ Energy team in Houston for three years. Ty moved to Midland in 2013 and joined the YPE Leadership Team in 2016. 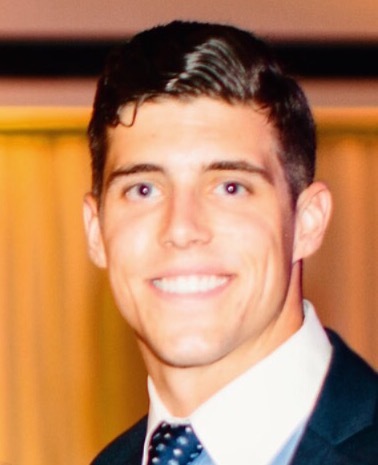 Will McCraney is the Business Development Manager for Producers Midstream active in Permian Basin with experience in gas EPC projects and equipment. Will is a native Midlander and returned in 2016 after earning a B.S. in Mechanical Engineering from The University of Texas at Austin. 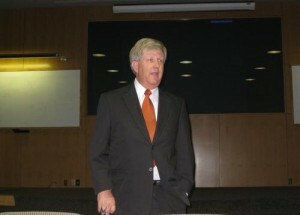 While at UT, Will was a member of the UT Men’s Swimming and Diving team where he was the Academic MVP and Captain of the Diving team. After graduation, Will worked in various engineering roles at Valerus (now SNC-Lavalin) from Major Projects Engineer to Project Manager. Will has been a member of YPE since 2016 and became a Board Member in 2017. 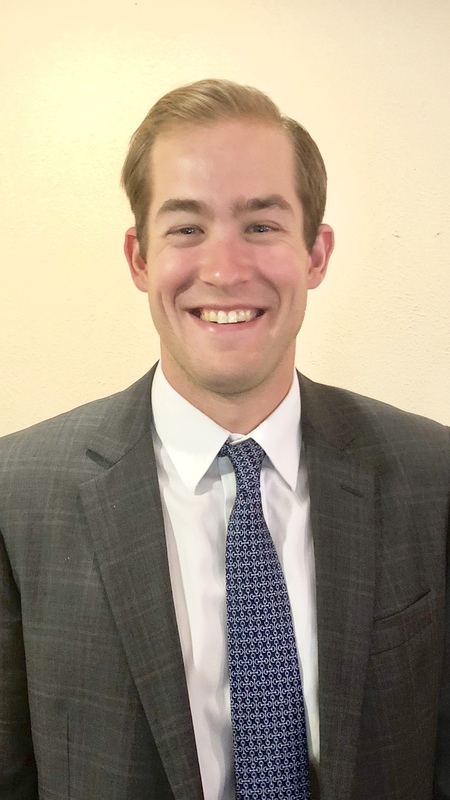 William Tindol is a Drilling Engineer on the Southern Delaware Basin Asset Team at Concho Resources, a Midland-based independent oil and natural gas company engaged in the acquisition, development and exploration of oil and natural gas properties. 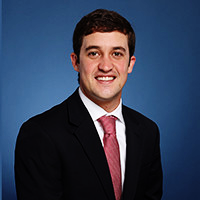 William grew up in Midland and received his Bachelor of Science degree in Petroleum Engineering from Texas A&M University in 2015. William joined the YPE Leadership Team in 2017. 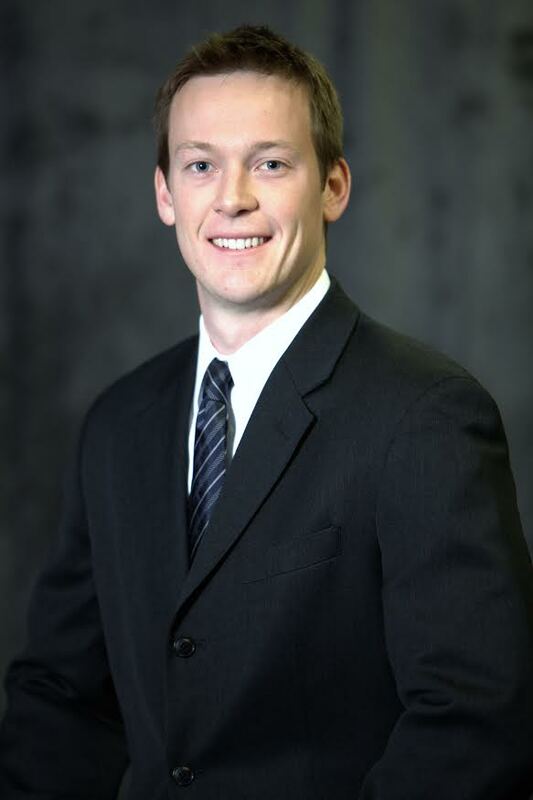 Andrew Giese is the Reservoir Engineer for Elevation Resources, an independent oil and natural gas company focusing on exploration and production in the Permian Basin. 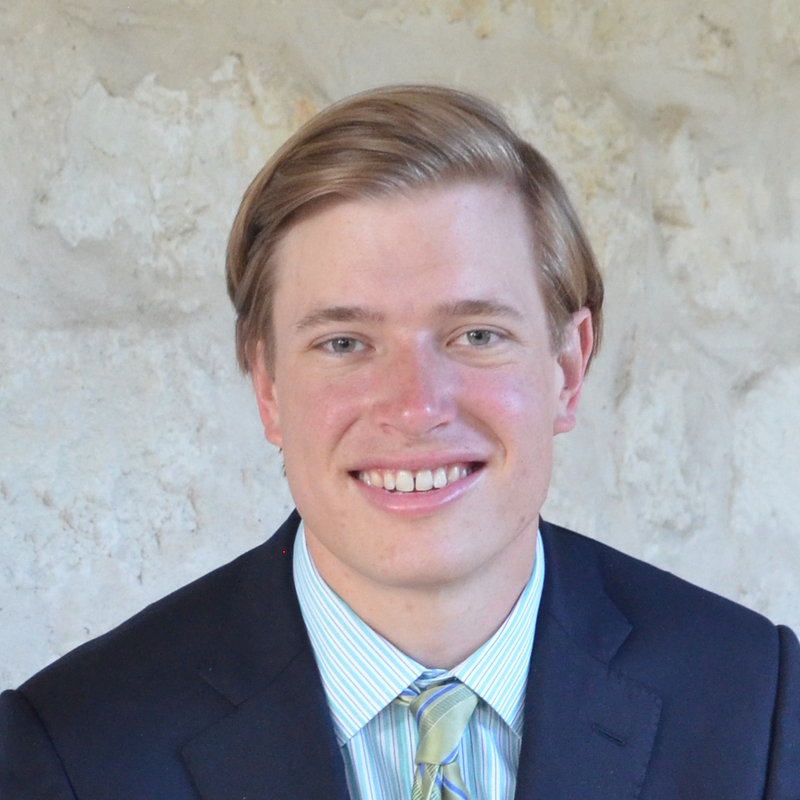 Andrew grew up in Fredericksburg and attended The University of Texas at Austin, where he graduated with a B.S. in Petroleum Engineering in May 2015. After graduation, he moved to Midland to begin work at Elevation. Andrew joined the YPE Leadership Team in 2017. Tripp is the Business Development Manager at Wildcat Oil Tools, a fishing and rental service company with locations the Permian Basin, Mid-Con and Northeastern United States. Tripp grew up in Midland and attended Auburn University where he received a B.B.A. in Finance. 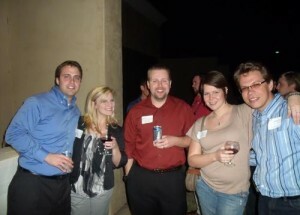 Tripp is glad to be working back in West Texas and is excited to see what the future holds for the YPE organization. Britt Owen is in the Field Development Engineering Program with Occidental Petroleum, a Houston-based multinational oil and gas exploration & production company. Britt attended the University of Alabama where he earned a Bachelor of Science in Civil Engineering in 2015. Britt joined the YPE Leadership Team in in 2017. He also serves on the Board of Directors for the Jubilee Center of Midland and is actively involved in Big Brothers Big Sisters (BBBS). Caleb Wiley is the Director of Operations for Veryable, a company that connects businesses with employees the same way Uber connects drivers to riders. 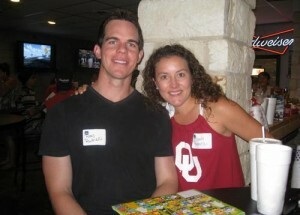 Caleb was raised in Follett, Texas and graduated from The University of Texas at Austin in 2012. 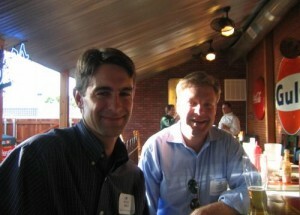 He started working on a presidential campaign in Northern Virginia and later had various roles on Capitol Hill. He returned to his home state in 2015 when he enrolled in Rice University’s MBA program. After graduating in 2017, Caleb moved to Midland to work for Concho Resources in their investor relations department. He has been a YPE member since 2015 and joined the leadership team for the Midland chapter in 2018. Adam Lawlis joined Diamondback Energy in 2013 and currently heads Investor Relations for both Diamondback Energy and Viper Energy Partners in Midland, where he was born and raised. Prior to joining Diamondback Energy, Adam was an Equity Research Associate for Simmons & Company International, an energy focused investment bank headquartered in Houston. He began his career interning on the natural gas trading floor at ConocoPhillips in Houston while attending graduate school. 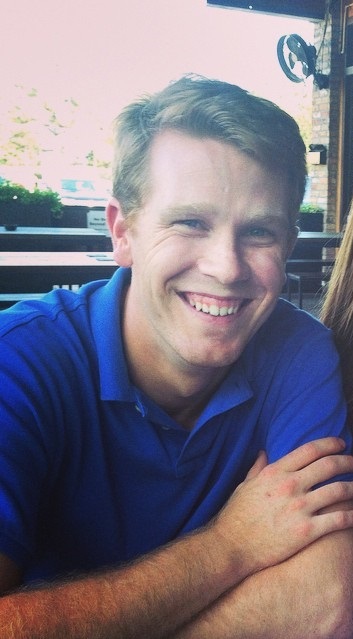 After graduating , Adam worked as a project controller/scheduler at Sabine Storage & Operations in Houston. Adam holds a B.B.A. 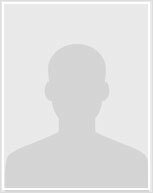 degree in finance from Texas Tech University (2007) and an M.B.A. degree with a concentration in finance also from Texas Tech University (2008). Diamondback Energy, Inc. (Nasdaq: FANG) is an independent oil and natural gas company headquartered in Midland, Texas focused on the acquisition, development, exploration and exploitation of unconventional, onshore oil and natural gas reserves in the Permian Basin in West Texas. Diamondback’s activities are primarily focused on the horizontal exploitation of multiple intervals within the Wolfcamp, Spraberry, Clearfork and Cline formations. Viper Energy Partners LP (Nasdaq:VNOM) is a limited partnership formed by Diamondback Energy, Inc. (Nasdaq: FANG) to, among other things, own, acquire and exploit oil and natural gas properties in North America, with an initial focus on the Permian Basin. Adam joined the YPE Leadership Team in 2015 and is an active member of Toastmasters International and the Permian Basin Area Chair of Rawls Raiders Advisory Council. Kelley Wolfe is Business Development Manager at Breakwater Energy Services. Kelley joined the YPE Leadership team in 2013 and enjoys networking with and getting to know our members. Kelley is originally from Plano, Texas and graduated with a degree in Finance and minor in Spanish from Texas A&M University in 2006. After graduation, she moved back to Dallas and worked in sports for the Dallas Cowboys for 6 years. She was then recruited into the Oil & Gas industry and moved to Midland a few months later. Kelley enjoys the laid back attitude and slower pace of West Texas, and can’t wait to see what her career holds in this exciting industry! Doug Schmidt is Vice-President of Land and Business Development for Piñon Resources, a Permian-focused startup E&P company. Doug is a native Midlander. He is a graduate of The University of Texas at Austin, where he earned a Bachelor of Arts degree in 2005 and a Master of Business Administration from the McCombs School of Business in 2010. 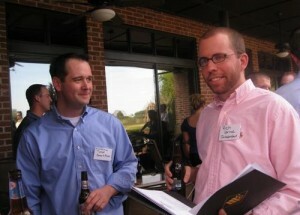 Doug joined the YPE leadership Team in 2010. He is an active member of the Permian Basin Landmen’s Association, former trustee of the Permian Basin Petroleum Museum, and previously served as Leadership Director for the Young Professionals of Midland in 2008-09 and as Director of YPE from 2009-2015. Megan is a partner at Antus & Patton LLP. Megan’s practice consists mostly of oil and gas title and due diligence for acquisitions and divestitures. Megan is a native of Arkansas, and obtained her J.D. 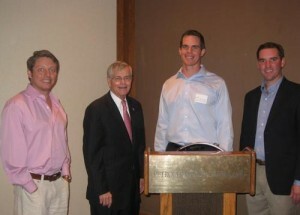 from the University of Arkansas in 2010. 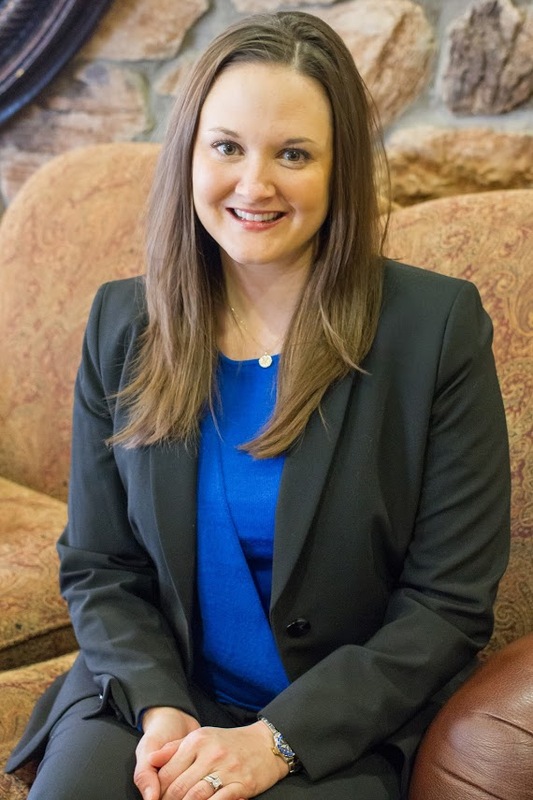 She is licensed to practice law in Texas, Arkansas, and New Mexico. 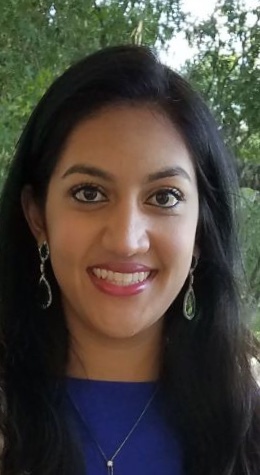 Tara Sharma is a Production Engineer for Anadarko Petroleum Corporation in the Delaware Basin. 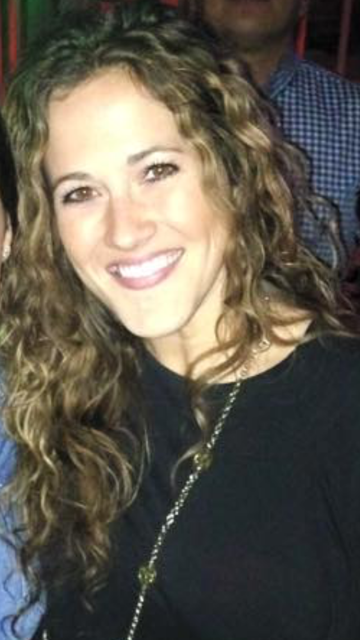 Tara grew up in Austin, Texas and attended The University of Texas at Austin, where she graduated with a B.S. in Petroleum Engineering in 2015. While on campus she served as President of the UT Austin Student Chapter of SPE and as an active member of the Friar Society. After graduating, she worked as a Reservoir Engineer in Houston, Texas for two years. Tara moved to Midland in 2017 and joined the YPE Board in 2018. 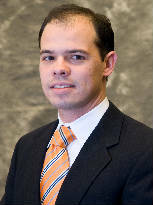 Trey is responsible for Land and Legal activities at Fortress Energy, a Midland based independent oil and gas company. 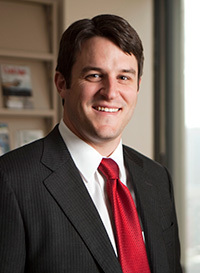 Prior to joining Fortress, Trey worked as a landman for one of the largest public publicly traded exploration and production companies in the Permian Basin. 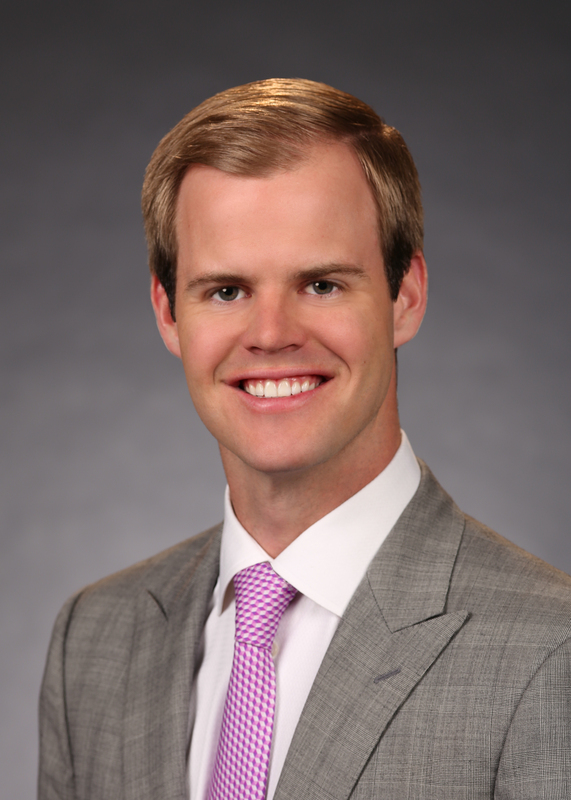 He began his career at Grundy & Associates, a boutique Houston based oil and gas law firm focusing on all facets of the upstream energy industry. Trey holds a Bachelor of Science degree from Texas A&M University and a Juris Doctorate from South Texas College of Law. 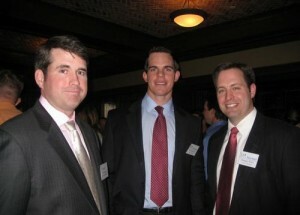 He is licensed to practice law in the State of Texas. Whitney Reid is a Landman for Endeavor Energy Resources, L.P., an independent oil and natural gas company focusing on exploration and production in the Permian Basin. Whitney grew up in Tulsa, OK and attended The University of Oklahoma, where she graduated with a B.B.A in Energy Management and a minor in Finance in 2009. After graduation, she worked as a Landman for WPX Energy in Denver, Pittsburgh, and Tulsa for five years. Whitney moved to Midland in 2014 to work for Endeavor Energy Resources, L.P.
Whitney joined the YPE Leadership Team in 2017. She also serves on the Board for Midland Teen Court and has been an active member of Junior League since 2012.